With the end of January drawing near, one of the city’s most anticipated cultural extravaganzas was back with a bang at Worli Festival 5.0. Held over the 26th and 27th of January, this year saw the event mark its fifth anniversary with a ‘Worli Life’ theme, celebrating the vibrant cultural and social fabric that makes Worli special. Supported by the Shree Sankalp Pratishthan charitable trust helmed by Sangeeta and Sachin Ahir and organized by the Oaks Management Consultancy Pvt. Ltd (OMCPL), the two-day festival was a celebration of life, art, and music. 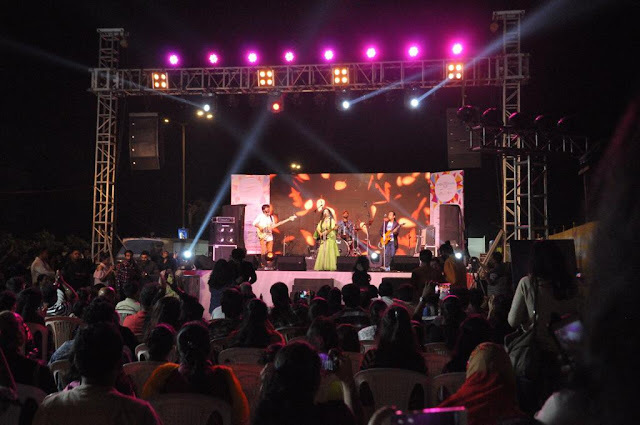 Worli’s iconic sea-face promenade was transformed for the weekend, with two stages set up for musical performances, in addition to art installations, food zones, live games, and a flea market. A host of performers subsequently took to the stage, with variety enough to keep everyone in the crowd happy and moving to the music. The classical stylings of percussionist Omkar Salunkhe melded poetry with his music, while flutist and composer Milind Date had listeners swaying to a selection of ragas. Renowned Bollywood playback singer Hrishikesh Chury serenaded the crowd with a song in honor of Republic Day, as beatboxers Euphony and vocalist Charu Semwal, the finalist in season 3 of Indian Idol, looked to the future. 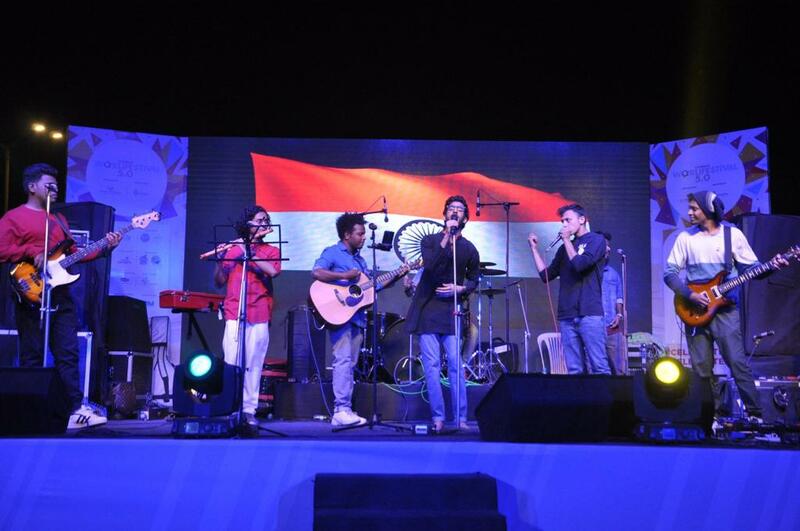 The night was capped off by a spirited performance from Angrezee Biryani, who made sure the crowd left on a high. In the midst of the music, the children weren’t forgotten as the mascots of Imagica Adlabs were on hand to meet their fans and groove to the tunes. 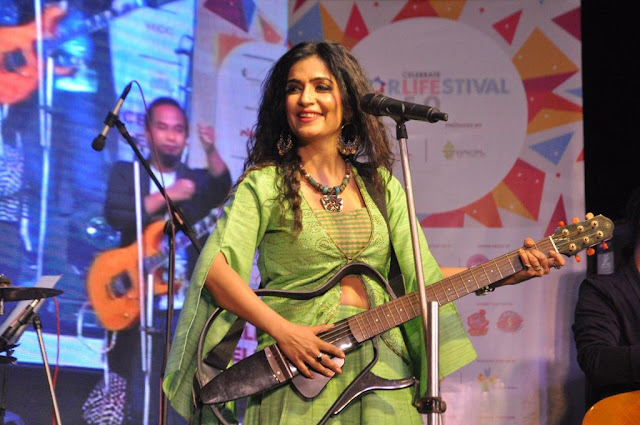 The idea for the Worli Festival arose when a group of like-minded, culture-loving residents came together in 2013 with a common purpose – to celebrate the neighborhood and city that they loved. To highlight and share the growth and glory of Worli, and all that it symbolises: its rich cultural heritage, encompassing the old and new of the city; its potpourri of residents, from timelessKoli fishermen to the inhabitants of billionaires’ row; its unmatched location and stunning vistas of the Arabian Sea; and perhaps most importantly, the special place it holds in the heart of every resident of the city. 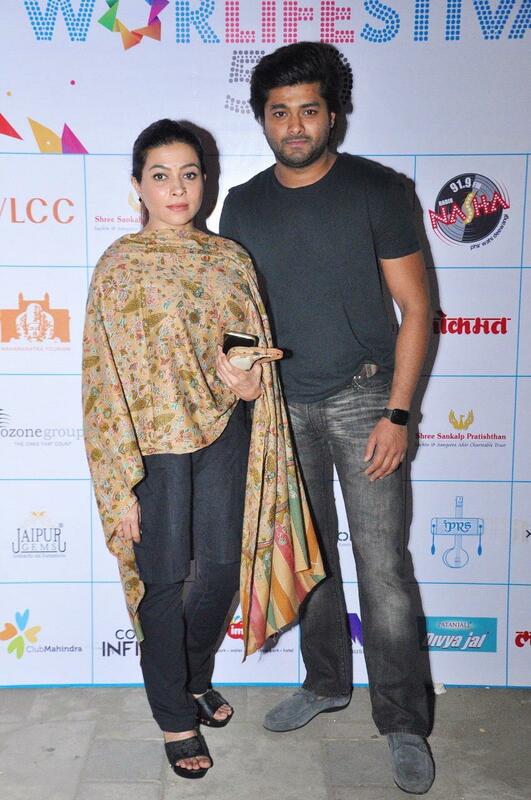 And so it was that the Worli Festival came to be.